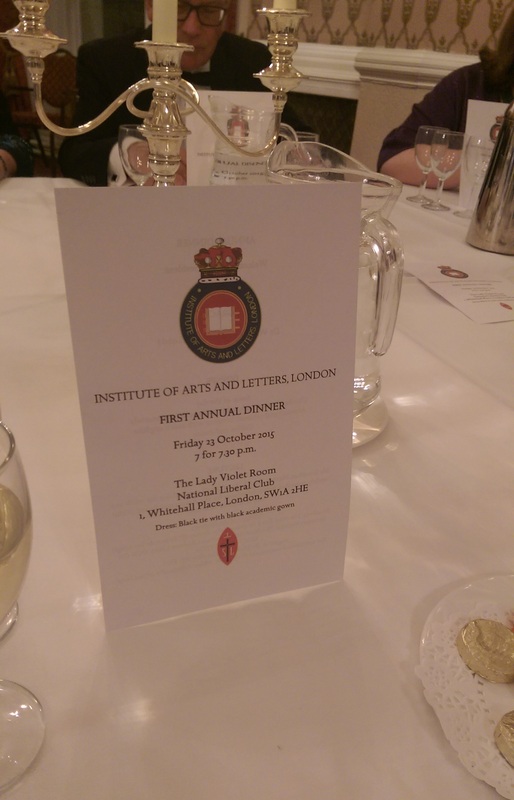 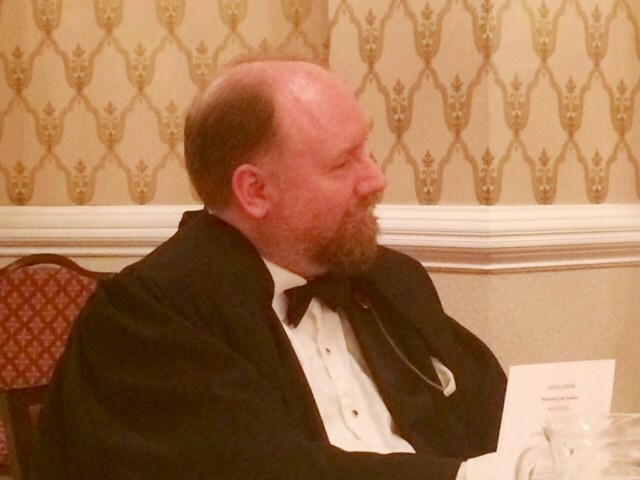 The Prince-Abbot, President of the Institute of Arts and Letters, London, presided at the Institute’s Annual Dinner at the National Liberal Club on October 23, at which several Fellows and invited guests were present. 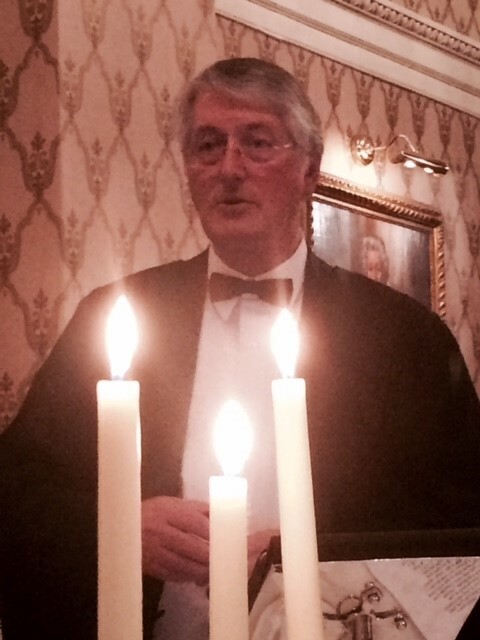 The assembled company, attired in evening dress and academic gowns, enjoyed a fine dinner followed by a most entertaining speech from Mr Jonathan Marten FIAL(Lond) who spoke of his extensive travels as a music examiner. 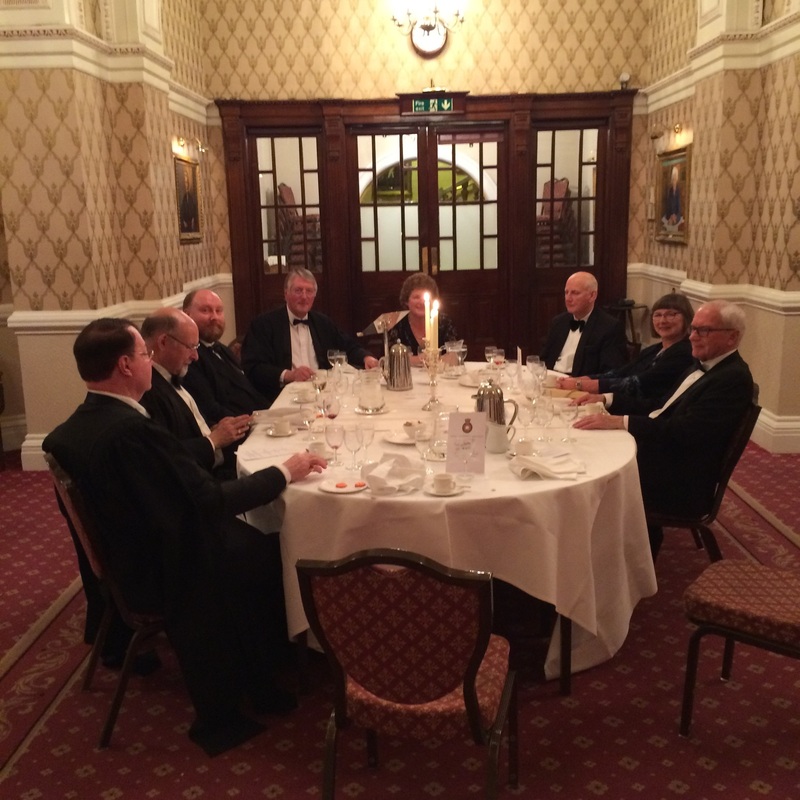 The Institute was particularly pleased to welcome Dr William Clark, FIAL(Lond), who had travelled from his home in Australia to be present.